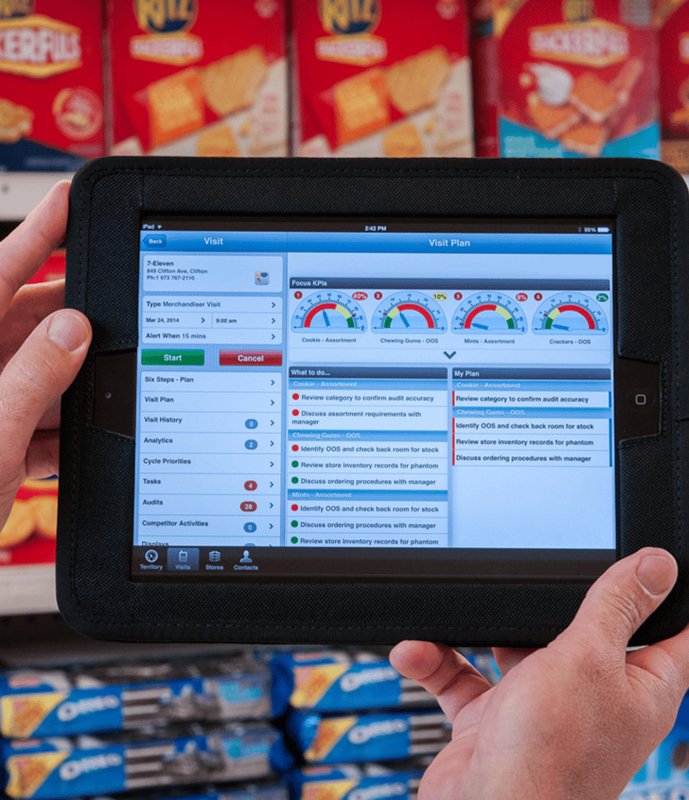 Field teams know exactly what tasks need to be done for each product in every store. They are able to quickly send and receive information, access data and documents from across the organization. 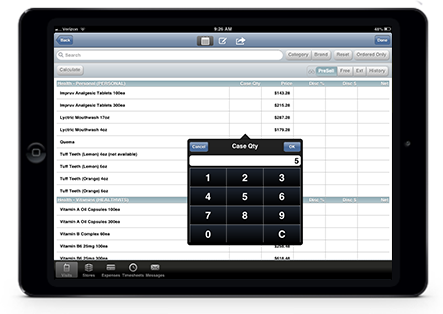 Field Reps have easy access to all the information they need from a single mobile device – from visit plans and target goals, to point of-sale materials and customer data. 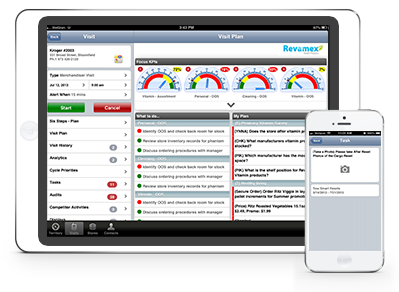 KPIs provide reps with a real time colorful snapshot of their performance and alerts them to areas that require immediate attention. Graphical visualization of critical metrics let reps see how they are performing about their targets. Field reps receive timely updates, business intelligence and data from home office. Field users can dynamically drill down and explore data stored in the system and from external sources to answer ad hoc inquiries and set new actions in motion.